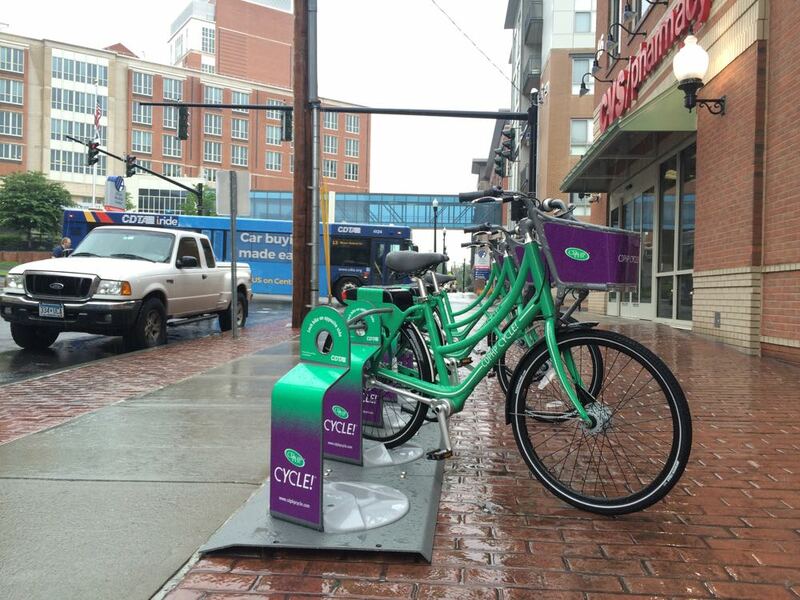 CDTA's goal for the bike share's first season was to sign up 2,000 members. So it surpassed the mark by a fairly wide margin. "[The first season was] way, way better than anyone thought it was going to be," said Lauren Bailey, who oversees the program as CDTA's mobility manager. "The best part of it was that we got to tell everyone who thought that they knew better than us and that it wouldn't work that this Capital Region is bikeable and people will bike it if they have the opportunity." With the better-than-expected popularity came a few surprises, said Bailey. 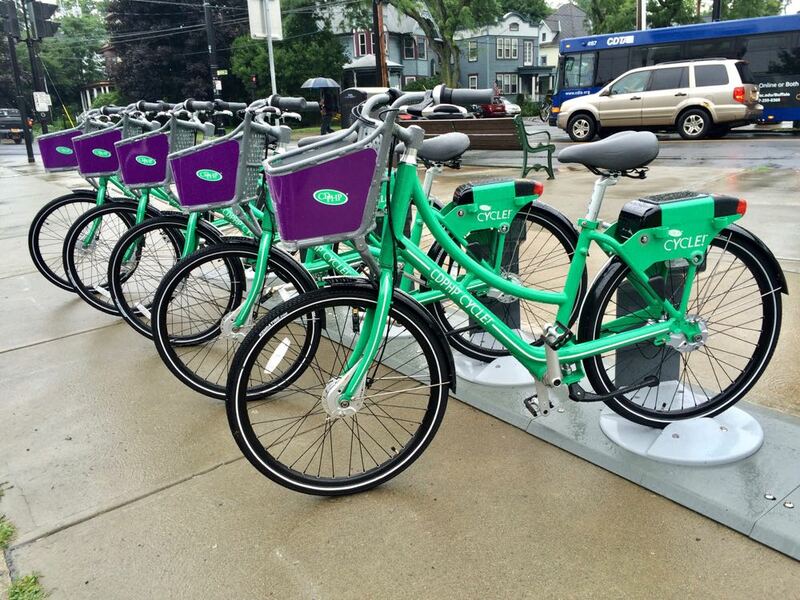 Among them was the fact that usage and membership data indicated that people with suburban addresses used the bikes the Capital Region's urban cores at a level CDTA didn't expect. 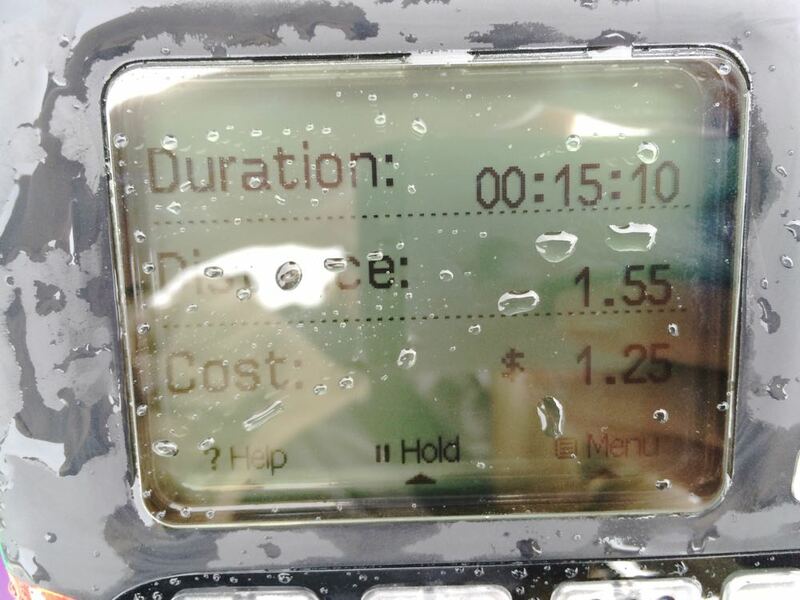 Bailey said many of these short trips during the day. "What that really points to for us is that that is alleviating traffic because those are people that would otherwise be taking those trips in a car. So they may be coming in and parking, but then they're leaving their car and using a bike which is really the dream for bike share, for those sorts of people." Bailey said CDTA was also somewhat surprised by how high the ridership was in Albany. "They did have the largest system -- three times as large as the other cities. But we have that proof that if there is a large network there will be more rides. There's no question of that anymore. So that's a really energizing thing for next year to go into planning for the other cities' expansions next year." One of the criticisms of the system this year it clustered stations in the downtown cores of the region's four main cities. 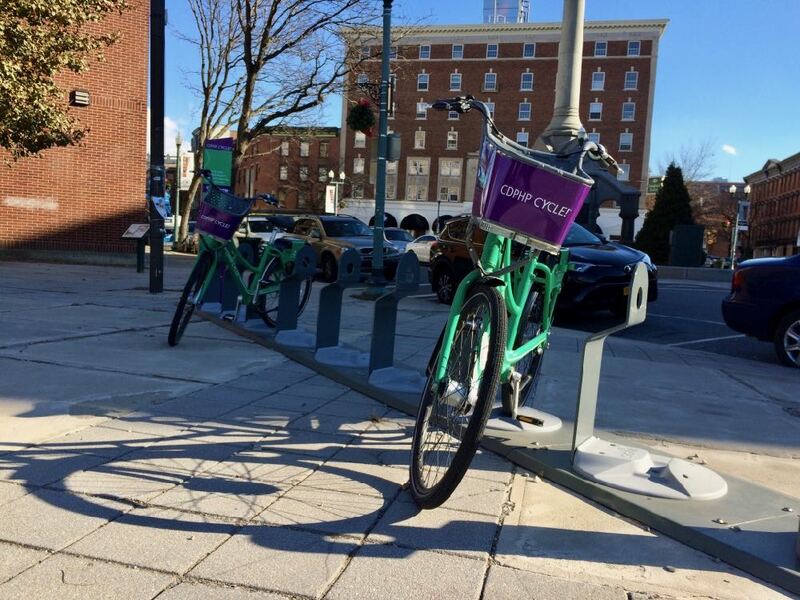 Lauren Bailey said Wednesday that setup was by design -- a first-phase rollout intended to get people noticing the bikes and understanding how the system works. CDTA is now planning to double the number of stations and bikes for next year, to 80 stations and 320 bikes. And Bailey said that will allow them to place stations across a wider area. "We are planning on pushing out. We want to hit those urban neighborhoods. In Troy in particular we have got a lot of strong feedback to get into Lansingburgh and South Troy. We're definitely taking that to heart." Bailey said CDTA will again be asking for suggestions from the public about where to place stations -- keep an eye on the bike share website -- so if you have a spot in mind, send it in. A consistent issue for bike shares all around the country has been the question of how to make the systems accessible for people with low incomes. One of the main obstacles is that many systems, including the one in the Capital Region, require the use of a credit card. Lauren Bailey said CDTA is still working on this problem. The org is planning for the bike share to work with the new Navigator fare cards next year, which should make things a bit easier for people. And she said they're researching how other systems have addressed the issue. "So we're sort of getting that feedback and working on how we want to do this whether it's using our existing Navigator and CDTA retail locations, or if it's online, if there's another mail-in option. we want to make sure that we set up something that's good instead of throwing it out there and then having nobody be able to use it or not want to use it," she said. "We want to make a not-cumbersome process for people that make sense and is streamlined because the only thing worse than not offering low income is offering impossible-to-use low income." + CDTA is planning to increase the number of docking spots at some popular stations from 5 to 10. + Bailey said a common complaint was a lack of signage for stations. So they've already ordered enough signage for next year's 80 stations. + This year the system launched in July. But the plan is to get out and running much earlier next year. "The minute the sun shining's in spring we're going to be back at it," said Bailey. The better-than-expected first year usage of the bike share is a(nother) sign that people are interested in using bikes as a way of getting around. So important, related question is: How are cities and local governments going to respond? There's already been action on this front. A few examples: The Madison Ave Road Diet and its bike lanes will be finished in Albany by next year. Albany County is paving another section of the Helderberg Hudson Rail Trail. And Troy is building out a bikeway through some of its riverfront neighborhoods. All of these are steps forward on their own. But the big gains will come from creating useful networks of routes that are bike and pedestrian friendly. I'm really very impressed with this rollout. I was one of the people who was skeptical it would work because of the lack of safe routes and protected lanes in the city. Now I'm pretty confident that if build the requisite infrastructure, we would start to see very significant uptake.